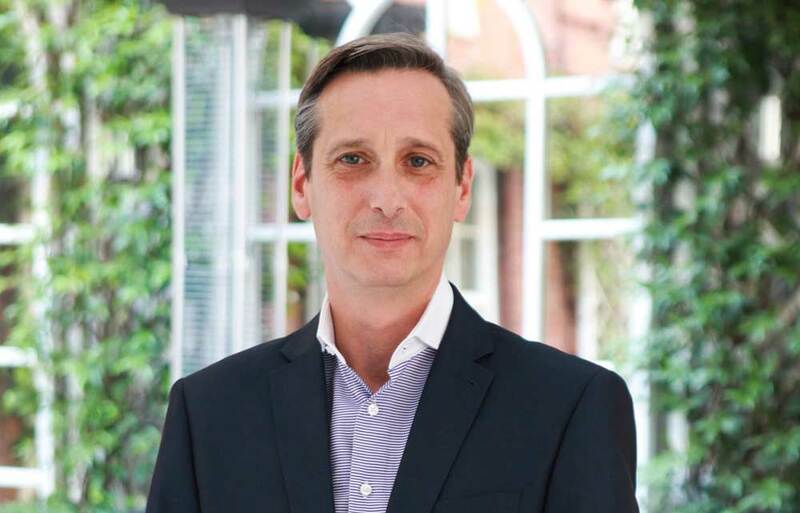 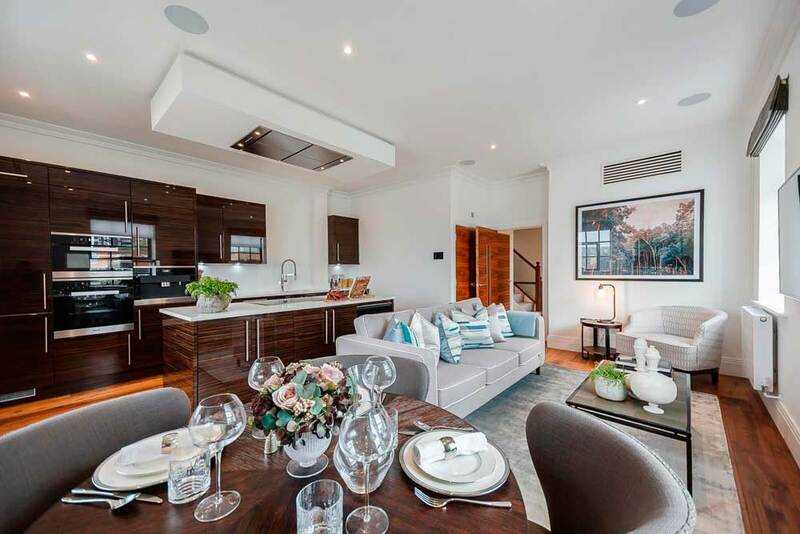 That level of conscientious care is a key reason why Residential Land is one of London’s leading specialist property companies and an award-winning professional landlord. 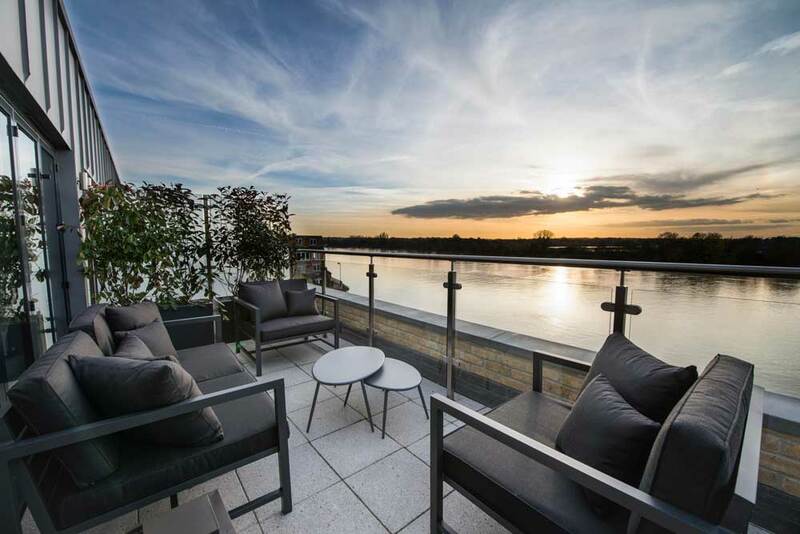 At Palace Wharf on Fulham’s riverside, as at all its major sites across the metropolis, a Building Manager is always on hand as a friendly, visible contact. 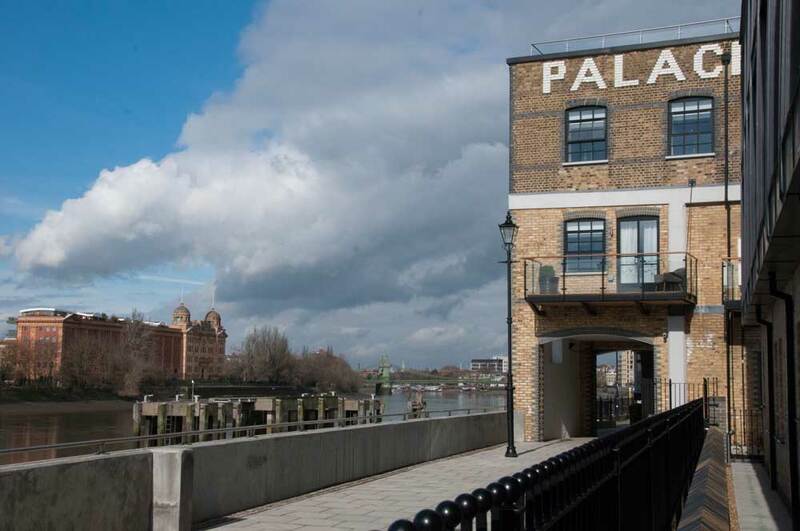 Palace Wharf is a striking former marble warehouse with a spectacular riverside location. 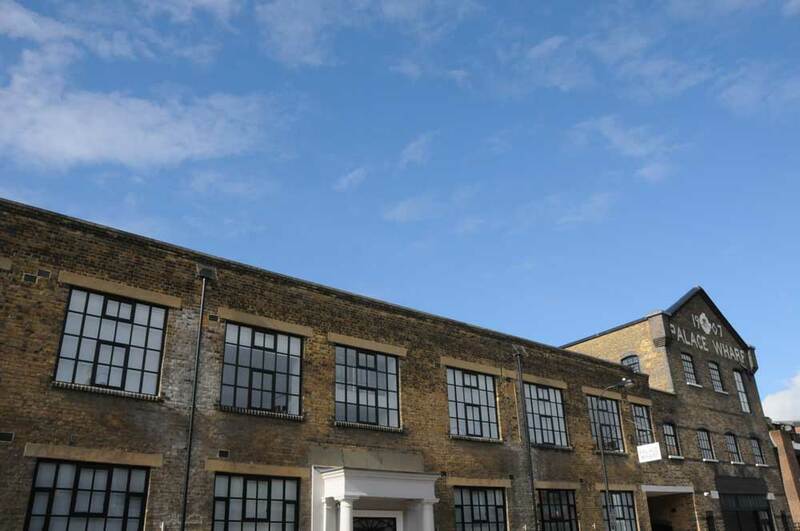 It was built in 1907, replacing a malt house, and an extension facing Rainville Road was added in 1933. 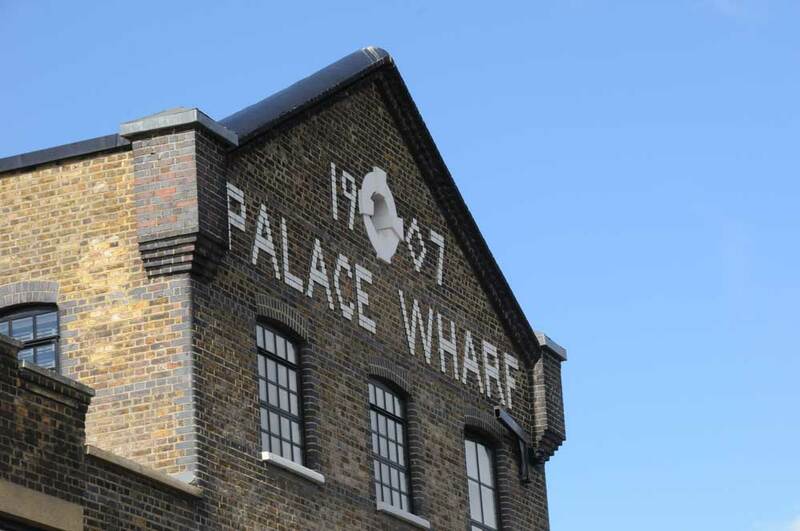 For many years the wharf was home to the Rathbone Works; this was a warehouse owned by George Jackson & Sons, a fibrous plaster and marble business which made the plasterwork for Hammersmith’s re-built Lyric Theatre. 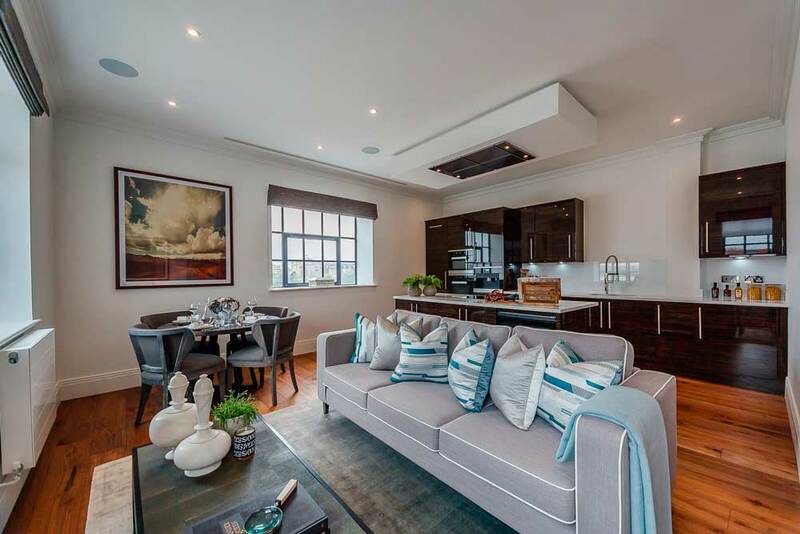 While the original exterior character of the wharf has been cleverly preserved, the apartments themselves have been refurbished with meticulous attention to detail. 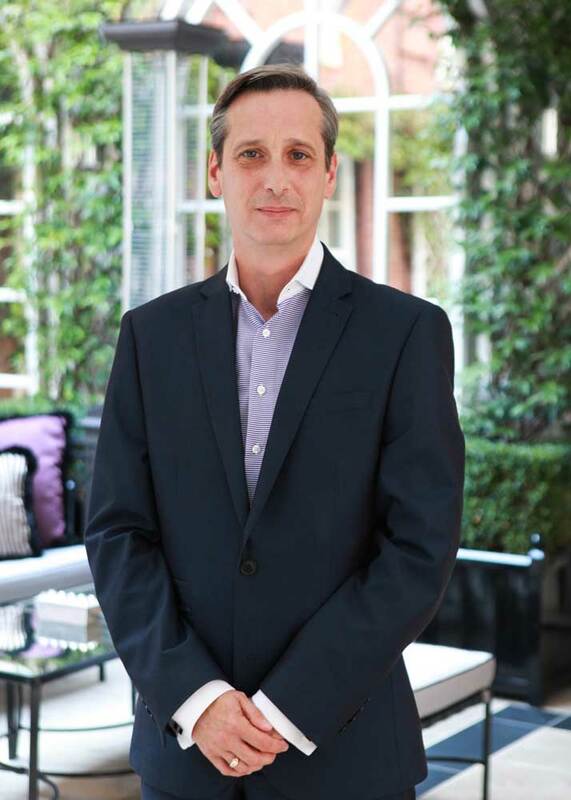 ‘From top to bottom, they have been completed to the highest standard by our own expert in-house design team,’ confirms Stuart. 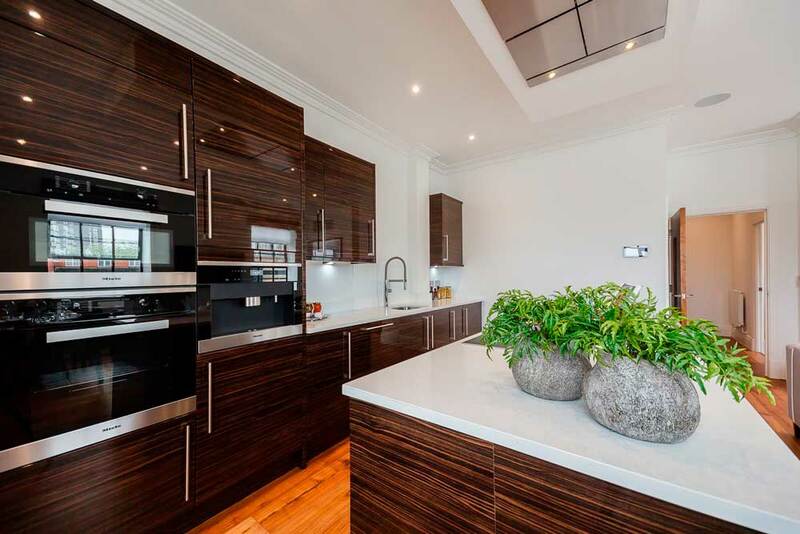 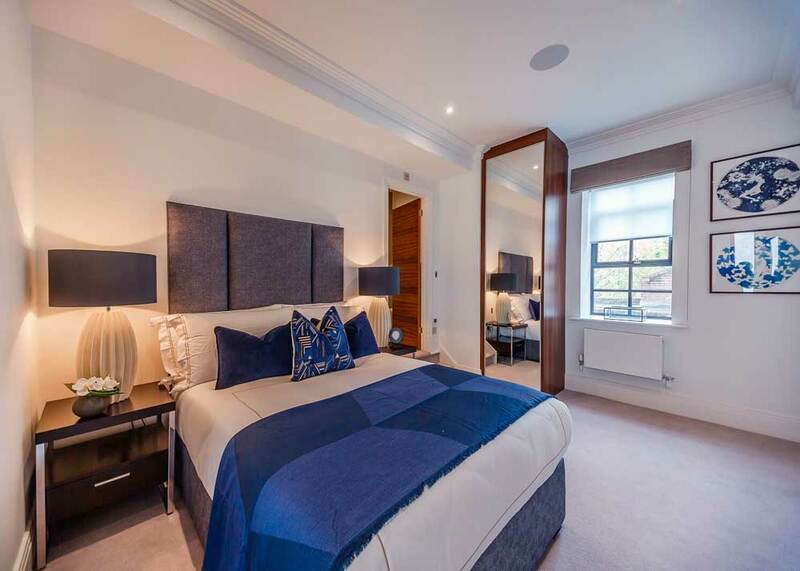 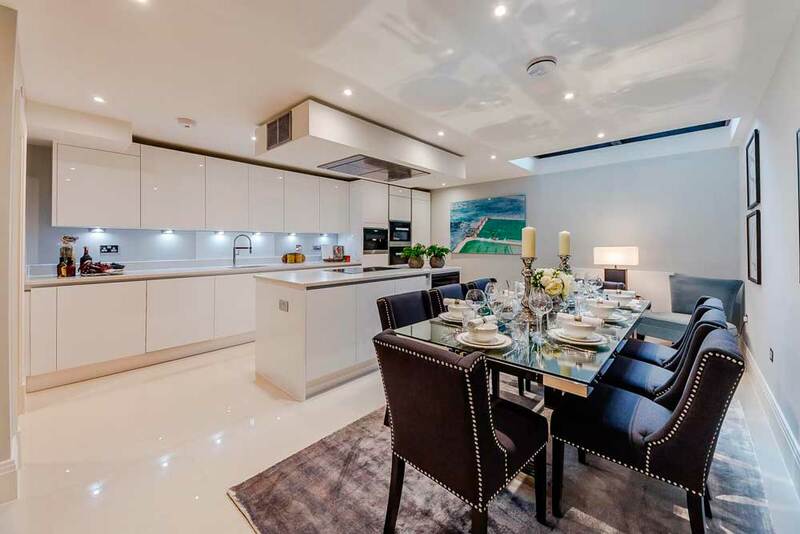 ‘They are all iPad-controlled Smart homes with state-ofthe- art Miele appliances, underfloor heating in the bathrooms, digital video door entry system, even de-mister pads behind the mirrors. 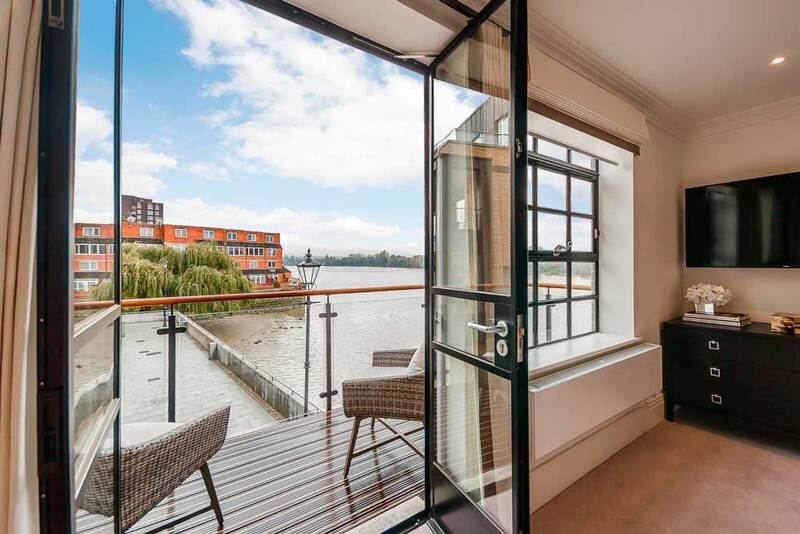 Many have wonderful river views and we’ve deliberately retained the lovely high ceilings and Crittall double-glazed windows to keep that distinctive warehouse feel.